Legal data collaboration platform, HighQ, and London-based BPP Law School, have partnered together for a programme to educate law students in the use of legal technology. BPP students will use the HighQ platform as they ‘learn to design and apply solutions for real-life legal scenarios’. 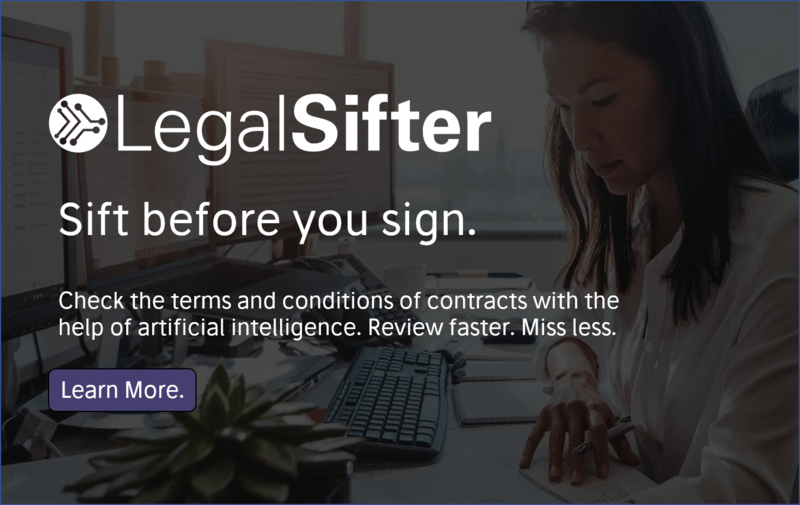 The legal tech company added that ‘the partnership allows students to explore new ways to use technology to serve clients and deliver legal services with value and efficiency in mind‘. The latter bit is especially interesting. When was the last time you heard a law school professor expressly focusing on the need for lawyers to be efficient? Some certainly do, but it’s not a common approach – yet. So, this is good to see, as the economics of legal practice is going to be increasingly part of the bigger picture for all aspiring lawyers. ‘With experience using leading technology, BPP students will have the skills to embrace innovation for the entire span of their legal careers,’ the company added. But, you may ask: why HighQ? 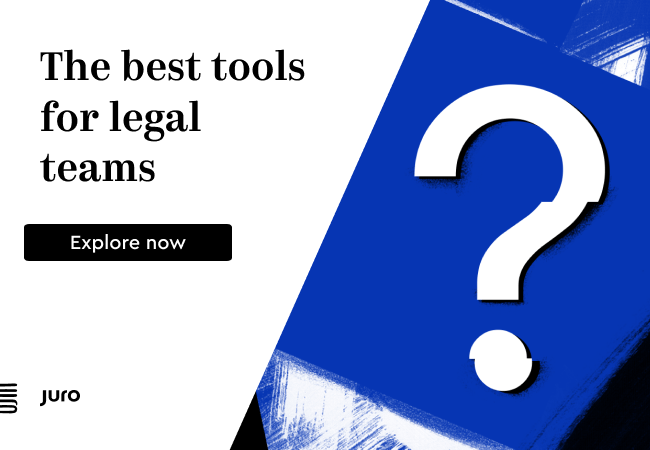 Will working on a data collaboration platform provide the students with a broad enough experience of all that is on offer today in the world of legal tech? ‘HighQ is an incredibly versatile platform which students can customise as they see fit in order to put their innovation into action and gain more of an insight into how to understand client problems,’ she added. 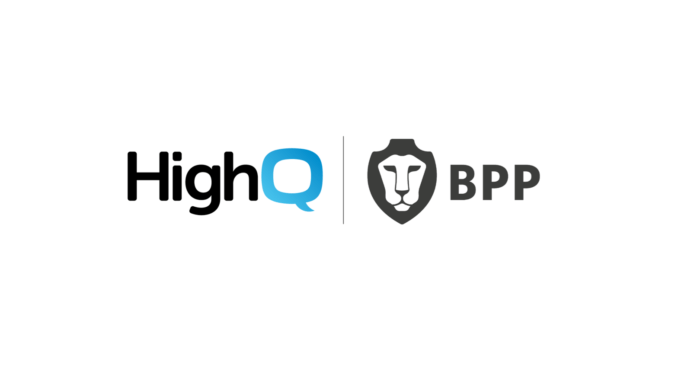 BPP went on to say that it had selected HighQ after ‘evaluating numerous technology platforms, identifying the advantages of HighQ’s user-friendly functionality and established global reach’. Apparently more than 60 major law firms send their trainees [wannabe lawyers who are not solicitors yet] to BPP Law School – so that’s a nice bit of early marketing for HighQ too. In general we are seeing more legal tech companies seeking to build relationships with law schools. For example, Neota Logic has for several years had a student programme where they help wannabe lawyers build expert systems using their tech. Recently, Germany-based Bryter forged a partnership with Ashurst to run a hackathon with students. It’s a win-win. The law students get some early hands-on experience of tech tools, the law schools involved get kudos for offering up-to-date classes in a vital area. i.e. tech and innovation in the law, and the tech companies create new ‘mini-advocates’ who will be able to sing their product’s praises when they eventually get a job in a law firm or corporate legal team. In fact, when you look at it, why doesn’t every major legal tech company do this…? After all, in many cases these young people could be the first to use your tech as junior associates in a firm. Naturally, this is a long term play and associates don’t make buying decisions, but it all adds to the ‘consumer ecosystem’ that helps to build brand awareness and confidence in certain products.